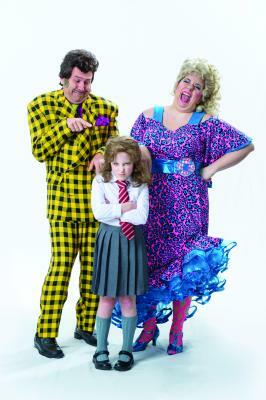 After a four-year run on Broadway, Roald Dahl's Matilda The Musical is now at the Erie Playhouse. "It's not often Erie gets something first, but when we saw the opportunity to be one of the first community theaters to put this show on, we took it," says Richard Davis, director of the show. If the name Matilda sounds familiar, it should. Originally based on the story by Roald Dahl, then later adapted into a movie, Matilda is a story that can be enjoyed by children and adults alike. The show's protagonist, Matilda Wormwood, is a child with a powerful mind. Her self-involved parents are unable to see her extraordinary talent. 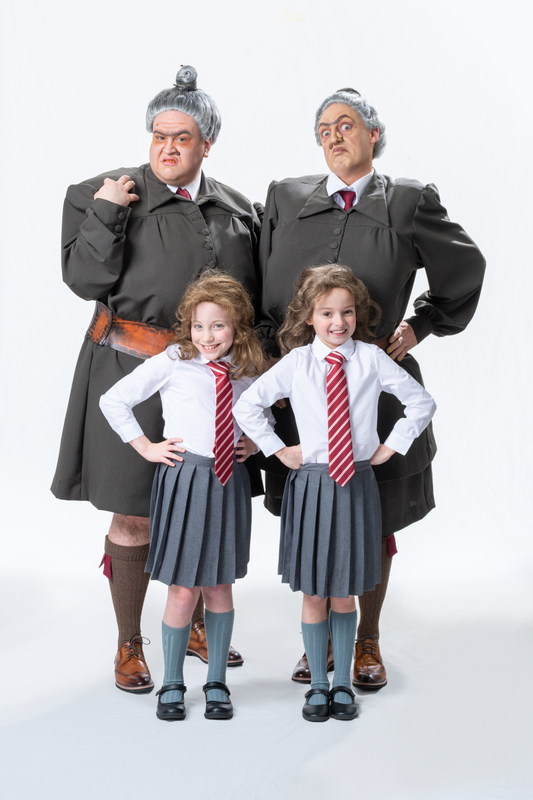 Her principal, Miss Trunchbull, asserts her authority in the cruelest way possible. Despite the odds against her, Matilda is ultimately a story of triumph about finding your inner strength and standing up for yourself. This show hosts a double cast because "there were so many incredibly talented young actors that auditioned. I couldn't make up my mind, so I decided to have them perform on different nights," says Davis. Avery Fiscus and Olivia Clinton are both making their main stage debuts as Matilda. "It's easy to forget how young they are when you see and hear them carry the show," says actor Jawn Gross.